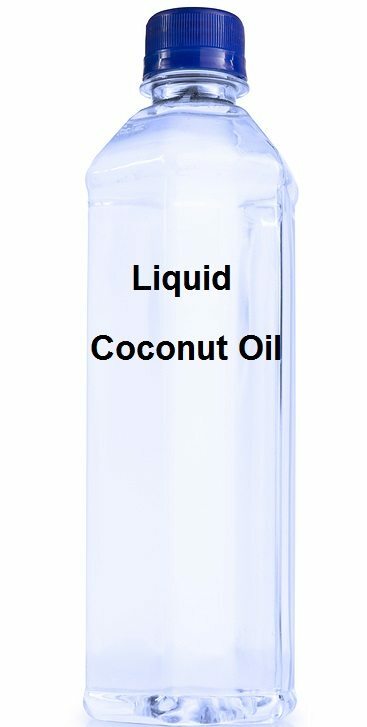 A "new" product has been appearing on store shelves recently and being marketed as "Liquid Coconut Oil" for cooking and baking. The product stays liquid, even in your refrigerator. Is this real coconut oil? No. So what is this product, and why does it stay liquid at lower temperatures? Liquid coconut oil has been traditionally called "fractionated coconut oil" because it has been manufactured to remove most of the saturated fatty acids, including lauric acid, the most famous and most valuable fatty acid in coconut oil. Outside of coconut oil, lauric acid is only found in abundance in human breast milk. So what do you have when you take lauric acid out of real coconut oil? 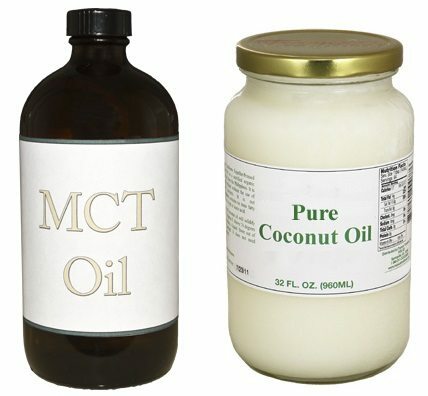 You have an ordinary oil that is missing the most unique feature coconut oil is known for, lauric acid. Lauric acid is 50% of real coconut oil, and 0% of liquid coconut oil. Liquid coconut oil is some combination of capric and caprylic acid, medium chain fatty acids found in abundance in other places in nature, such as goat's milk, which is where it got its name from, from oleic acid which is in abundance in olive oil, and from linoleic acid which is found in many vegetable oils, such as soy and corn. These fatty acids are not as heat stable, and therefore it may be dangerous to cook with "liquid coconut oil." So should we really be calling a manufactured liquid oil byproduct with no lauric acid "coconut oil?"